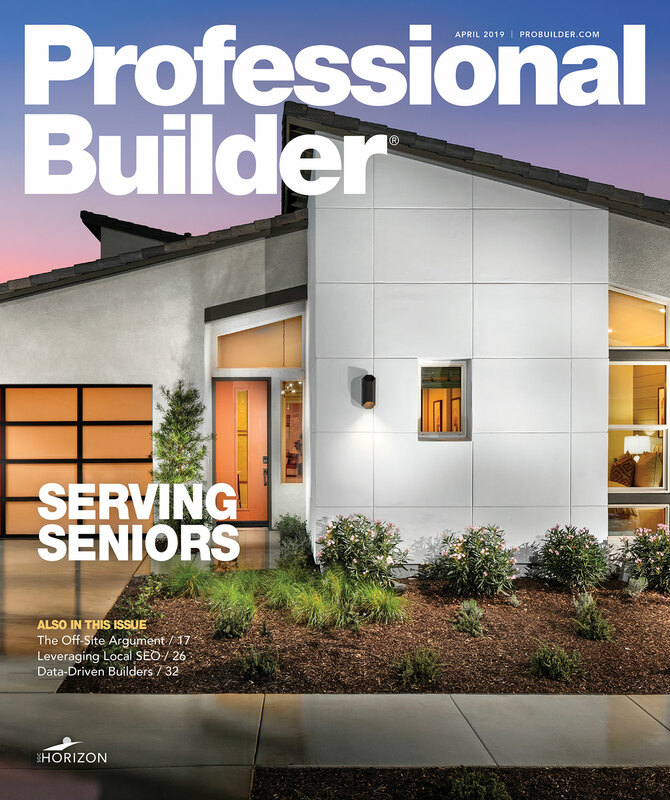 A recent study found that in all of the 50 largest U.S. metros, single women own more homes than single men. A new ranking shows where they are buying. Analyzing 402 U.S. metros, SmartAsset's ranking accounts for the number of mortgages originated to women and to men, and finds that in Ithaca, N.Y., more women without cosigners bought more homes than men without cosigners. Yet, the average male buyer analyzed took out a loan eclipsing the average female buyer's balance by 27 percent in the dataset. Geographically, most of the top 10 metros were clustered on the Eastern Seaboard. If buying a home is hard for the average working American, it can be even more difficult for the average working woman. The average full-time working woman earns just 81 percent of what the average full-time working man does, according to the U.S. Census Bureau. For the average full-time working woman, then, hitting financial goals like homeownership means coming up with ways to bridge that 19 percent gap and have enough cash on hand in a savings account to make a down payment. 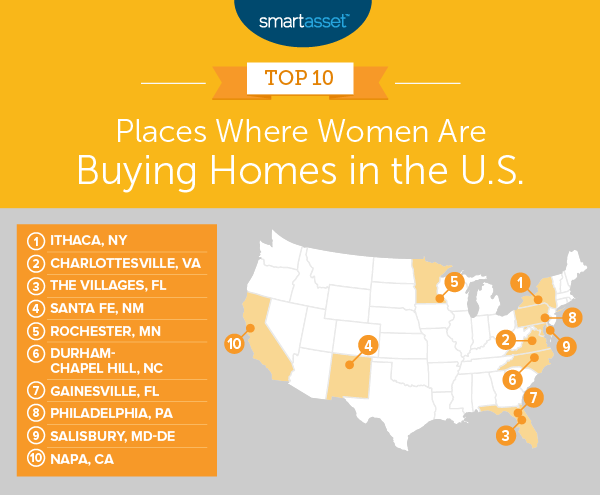 Of course, in some cities compared to others, women have an easier time rising above financial challenges to buy homes.